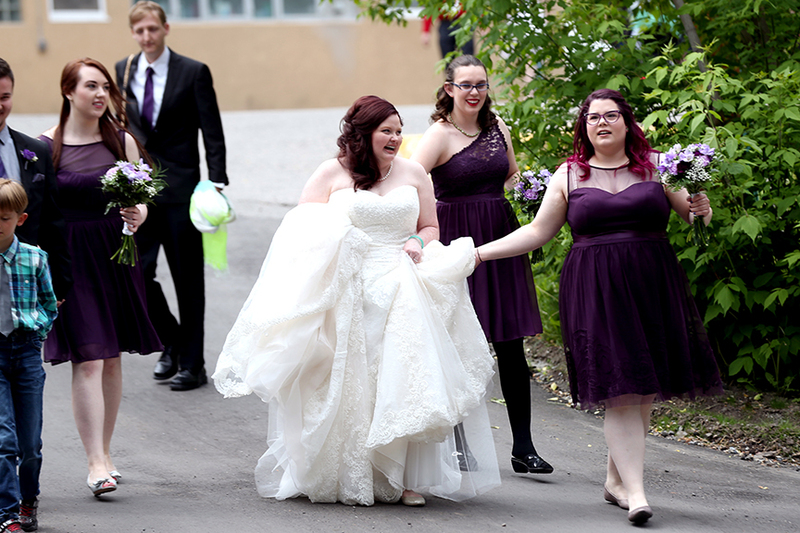 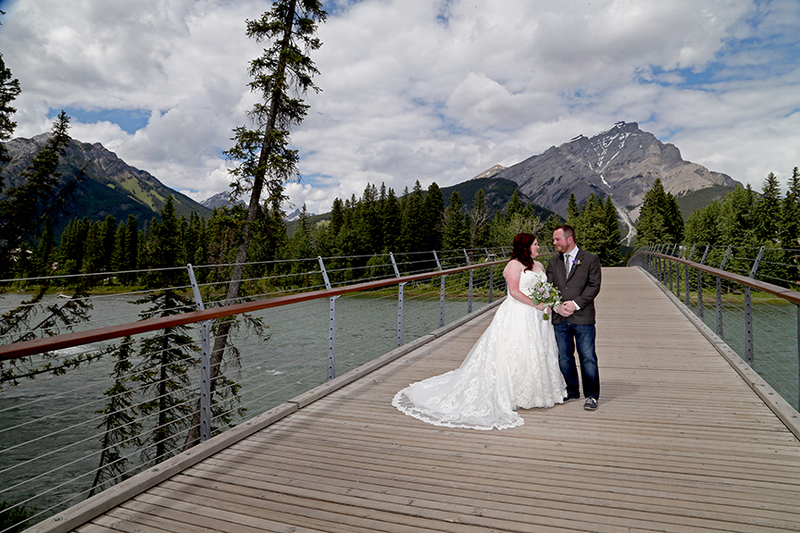 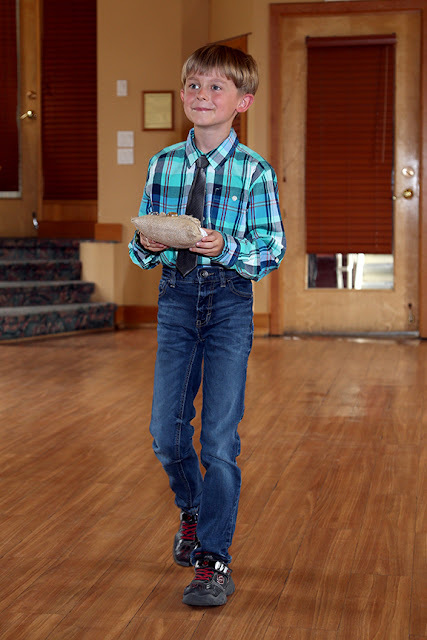 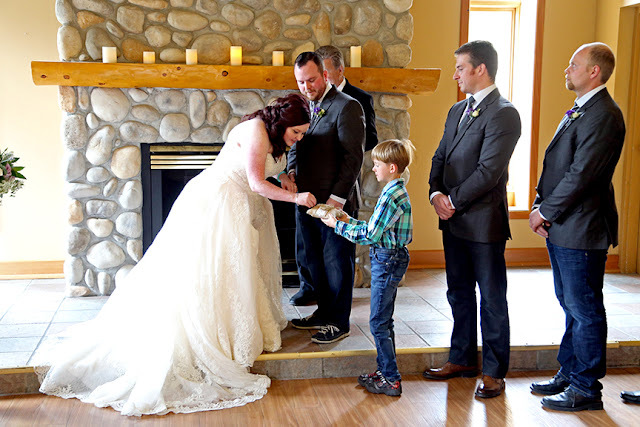 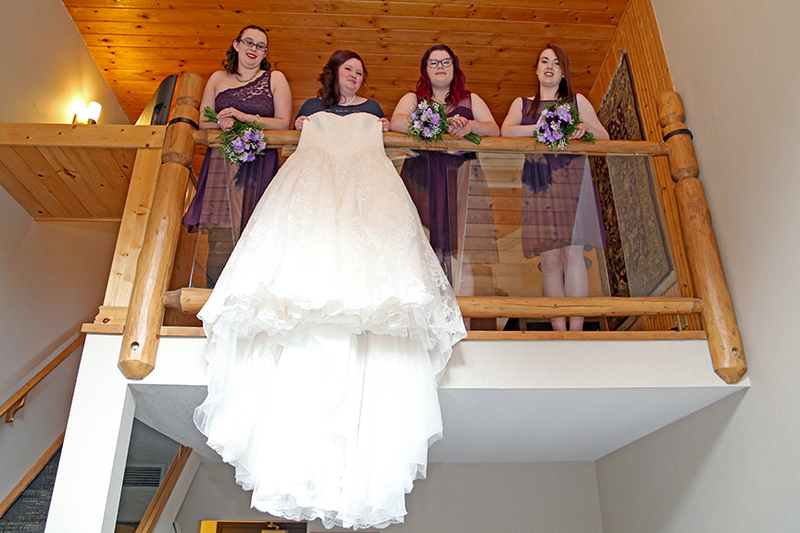 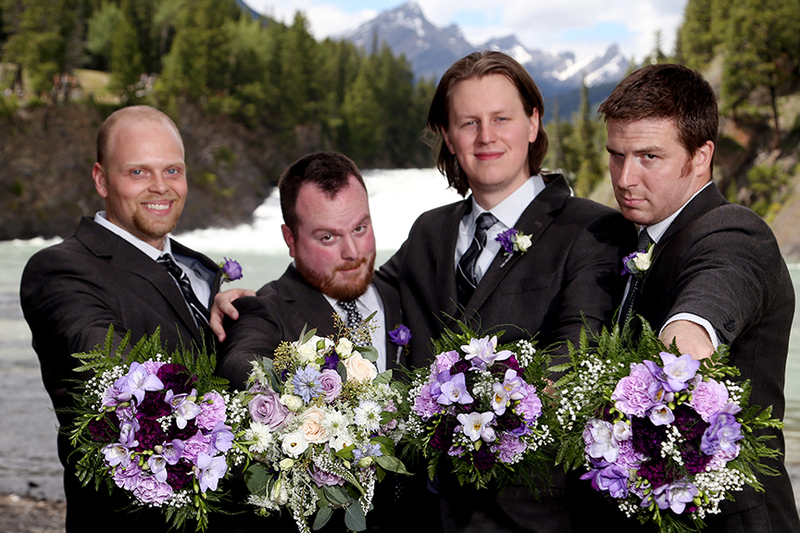 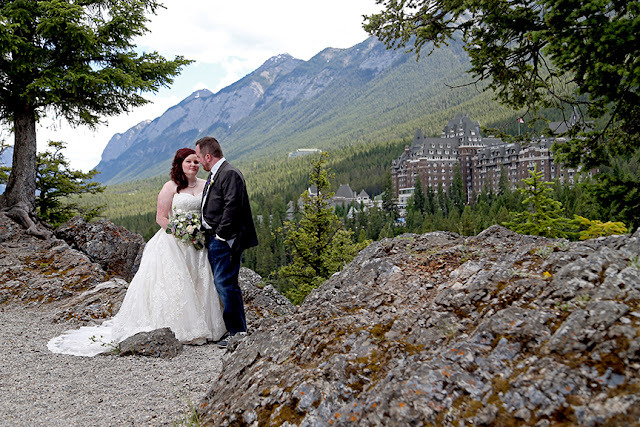 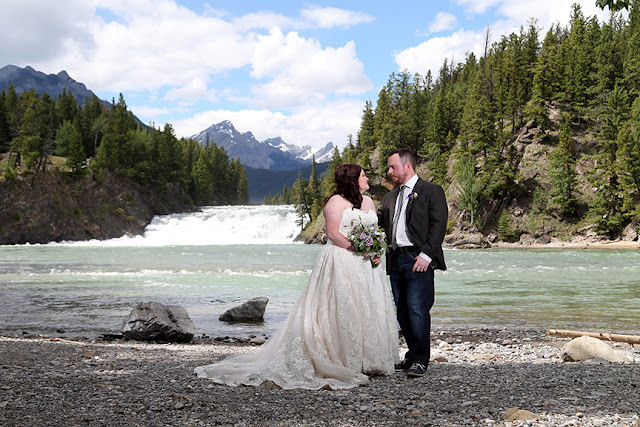 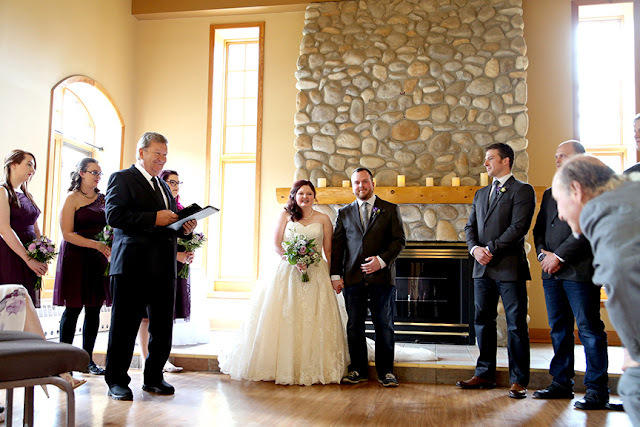 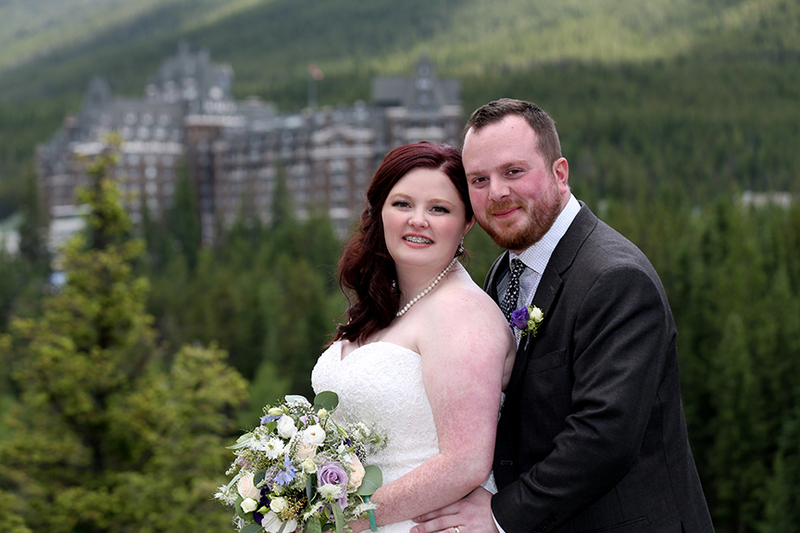 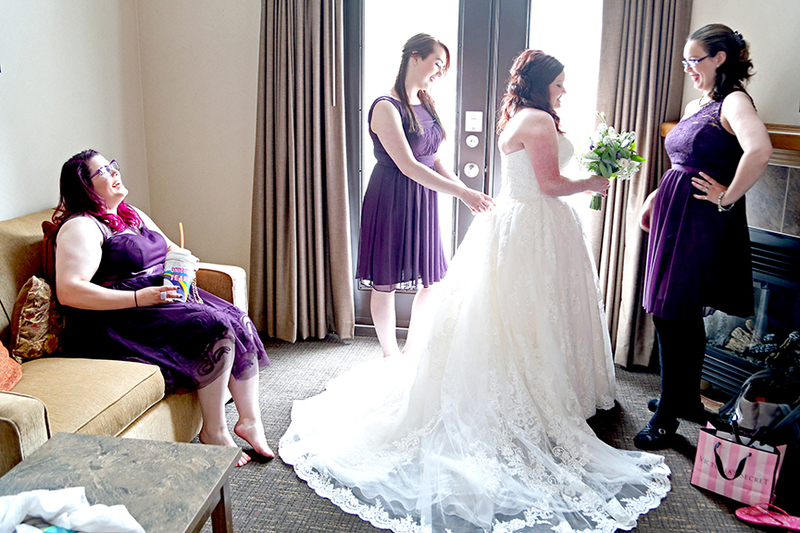 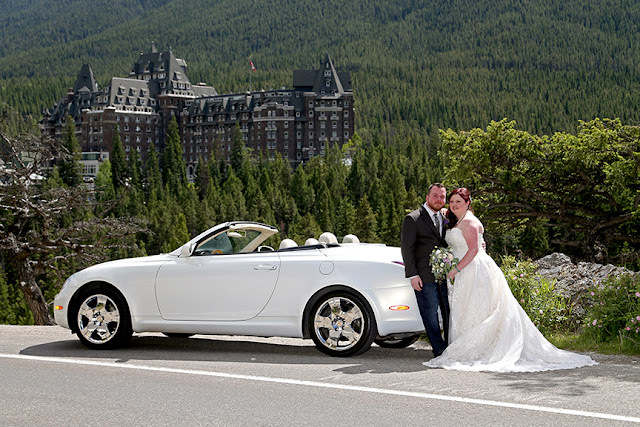 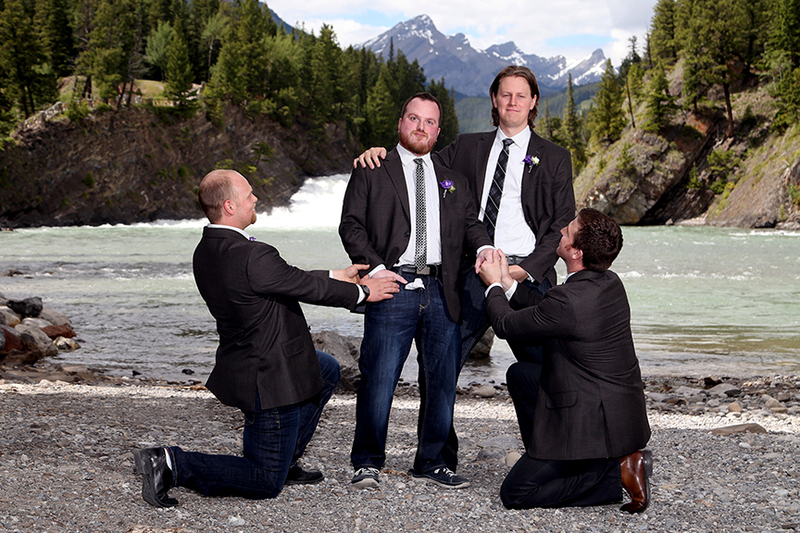 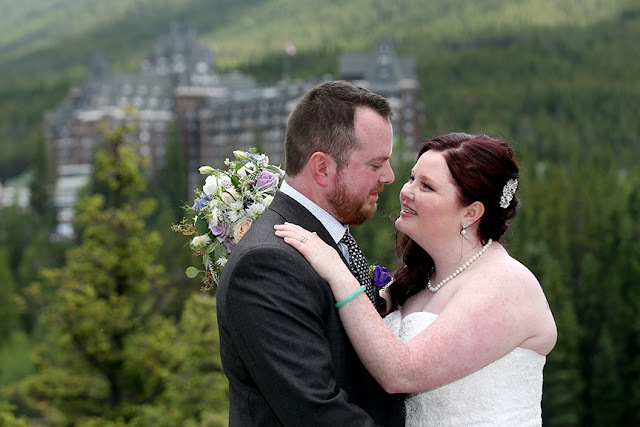 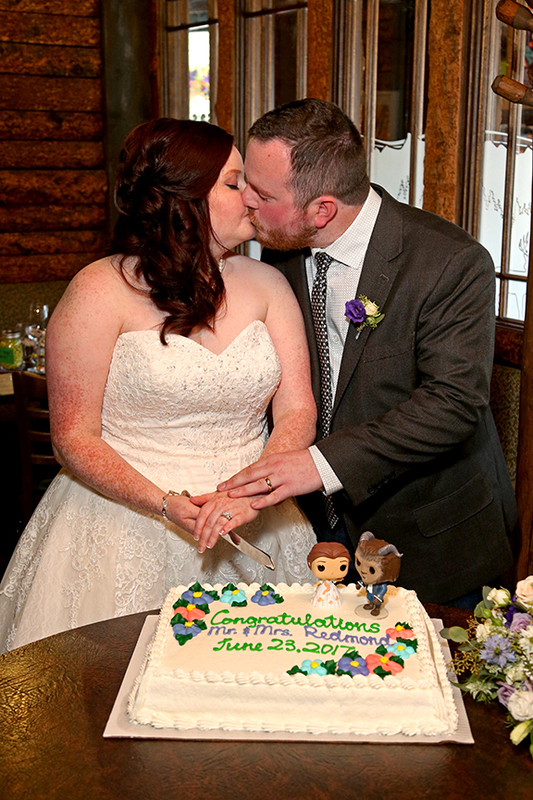 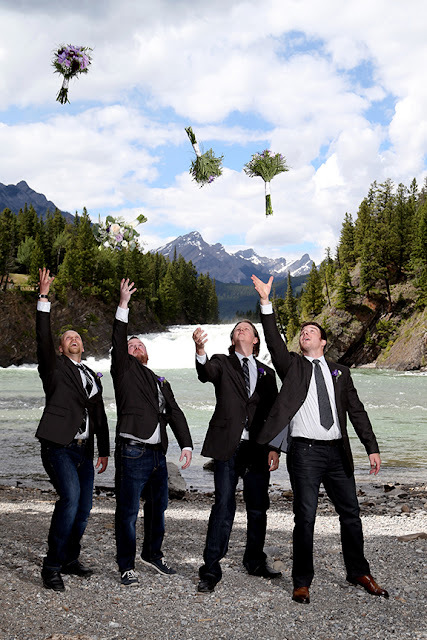 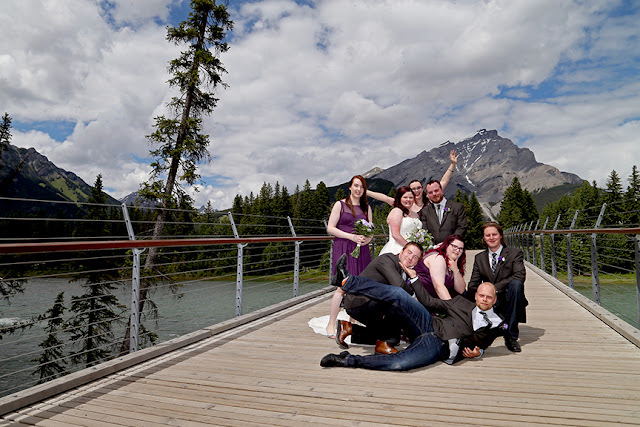 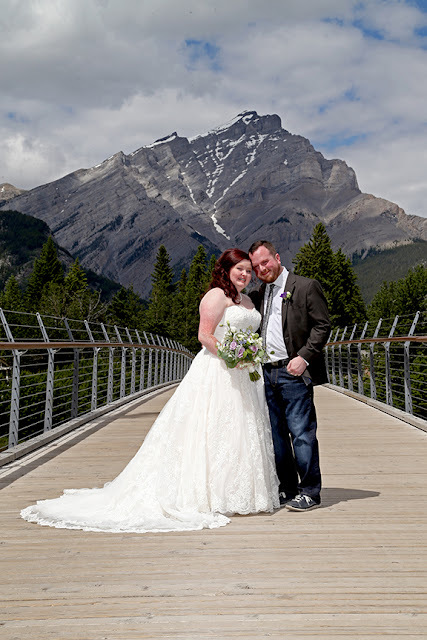 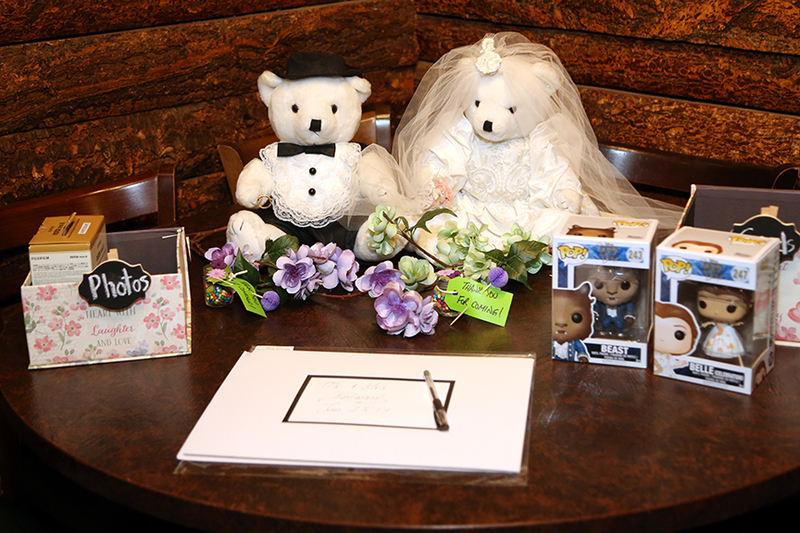 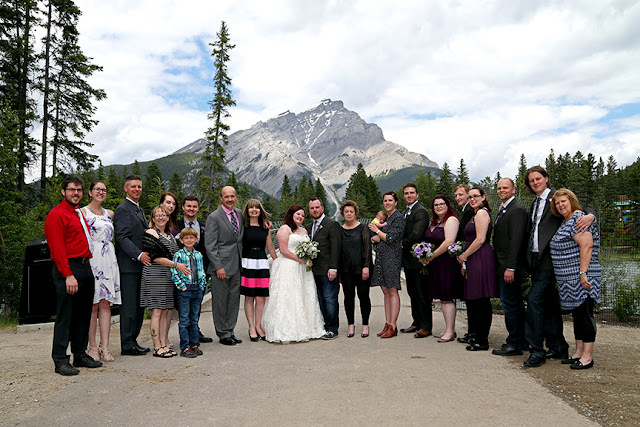 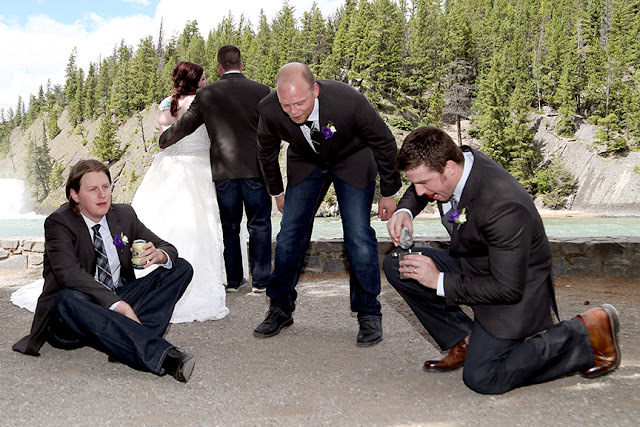 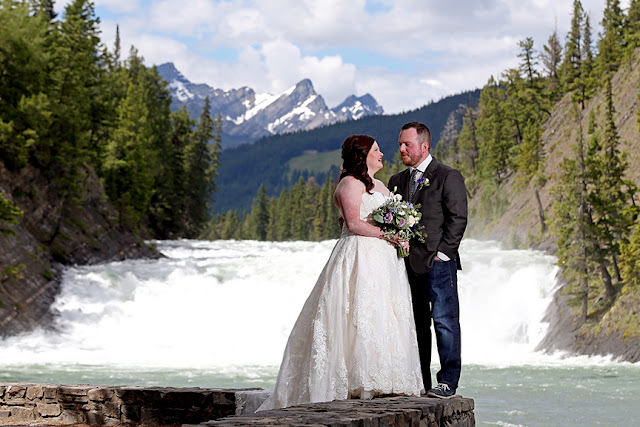 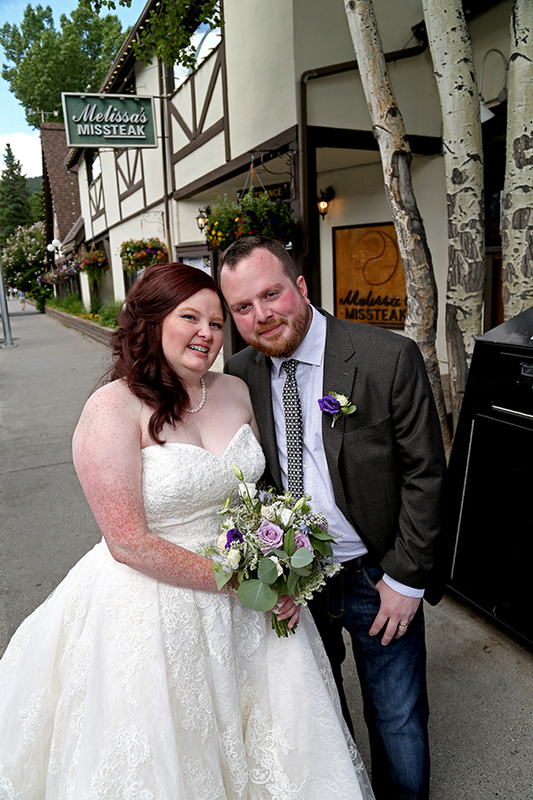 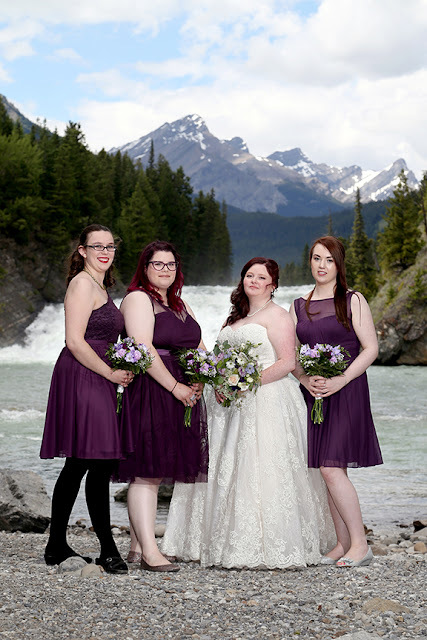 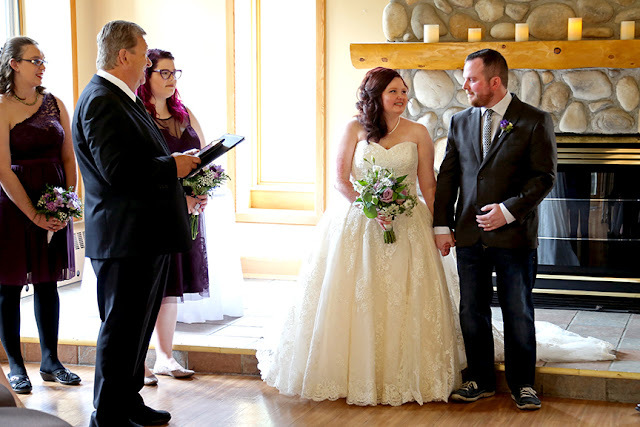 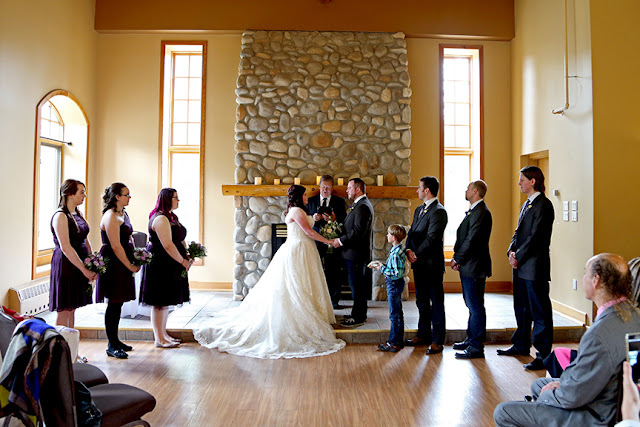 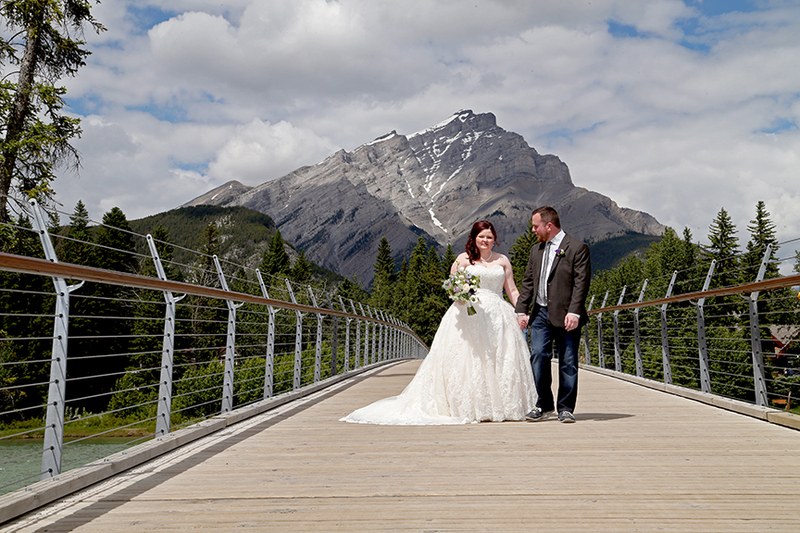 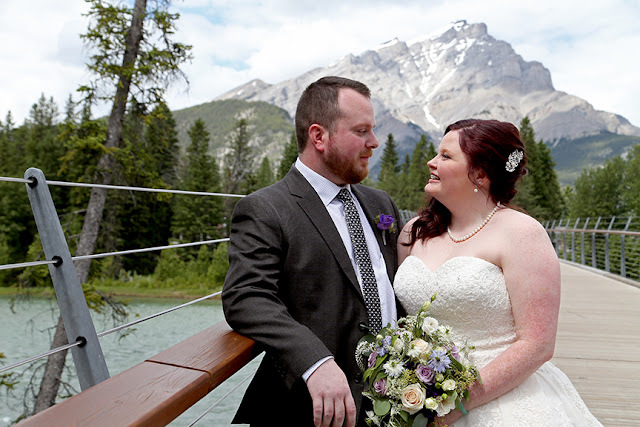 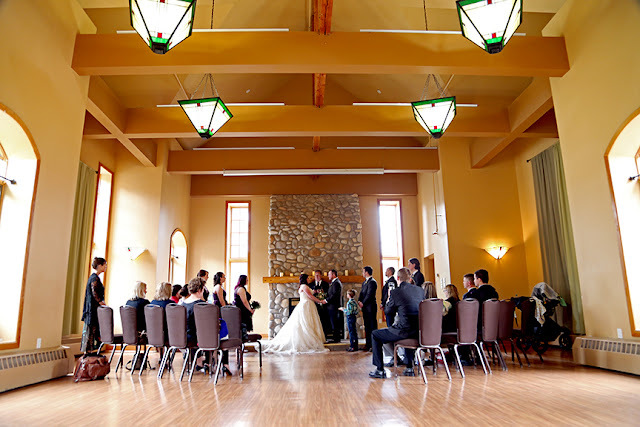 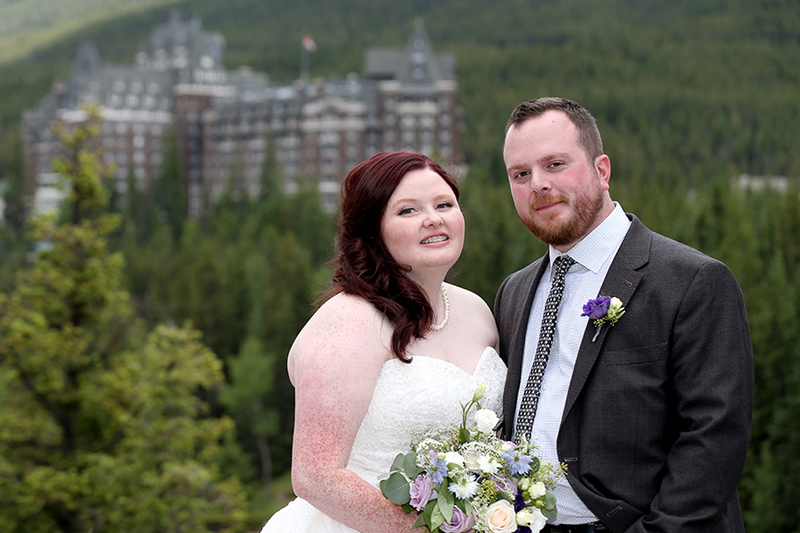 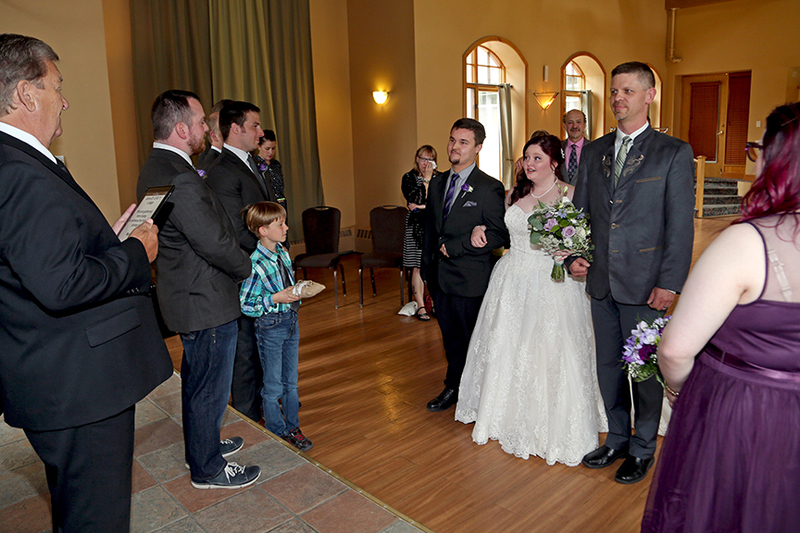 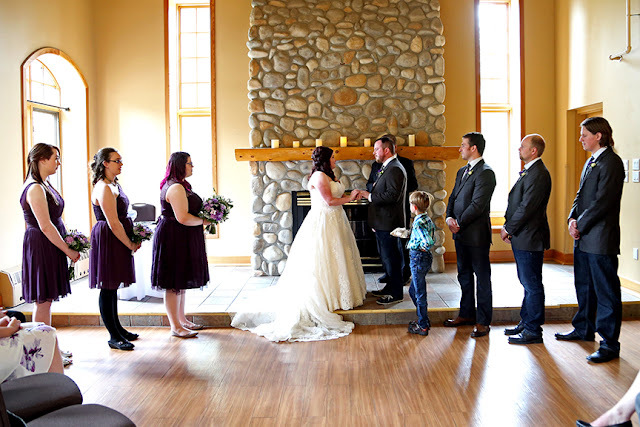 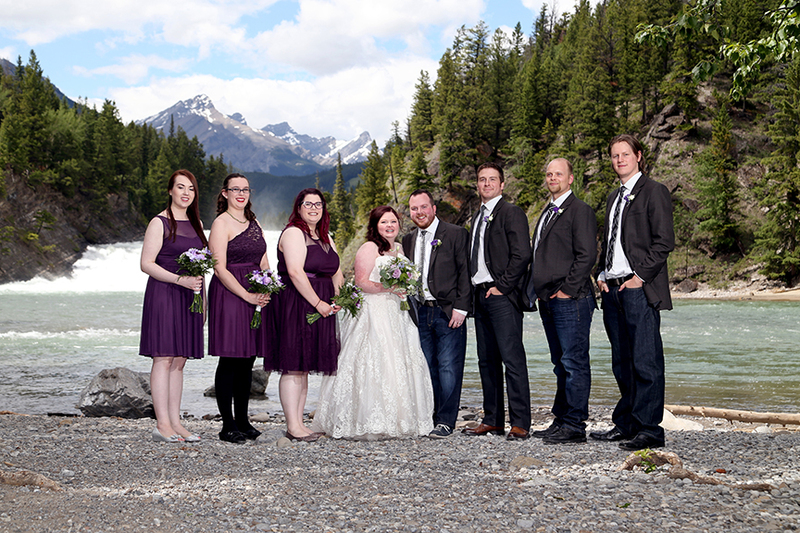 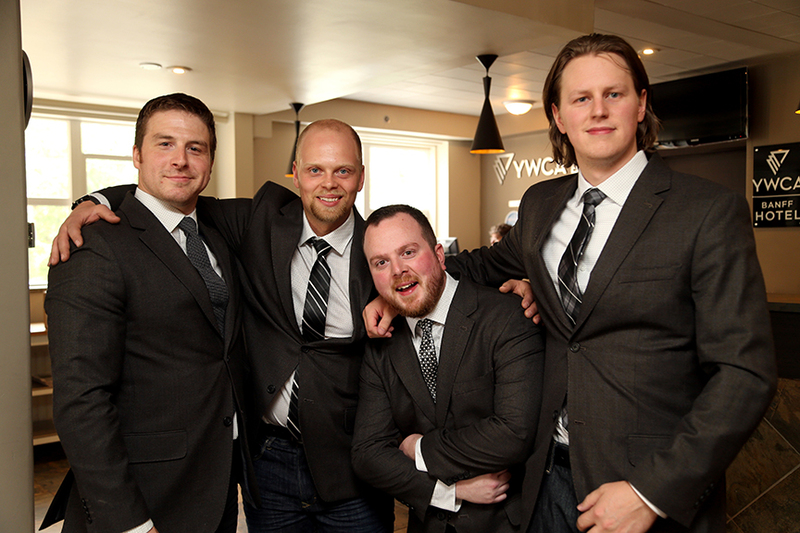 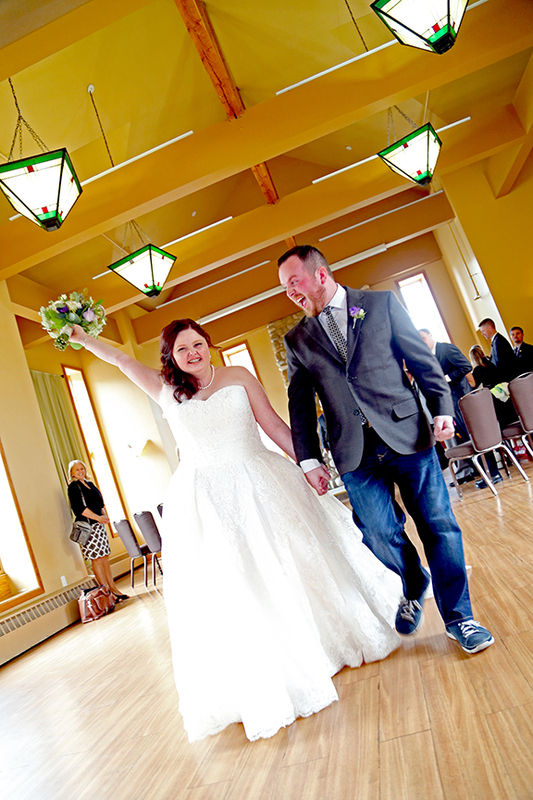 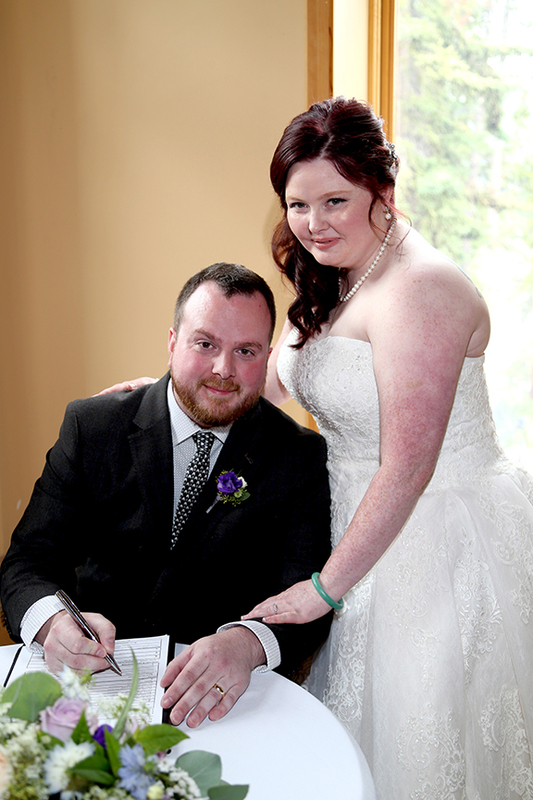 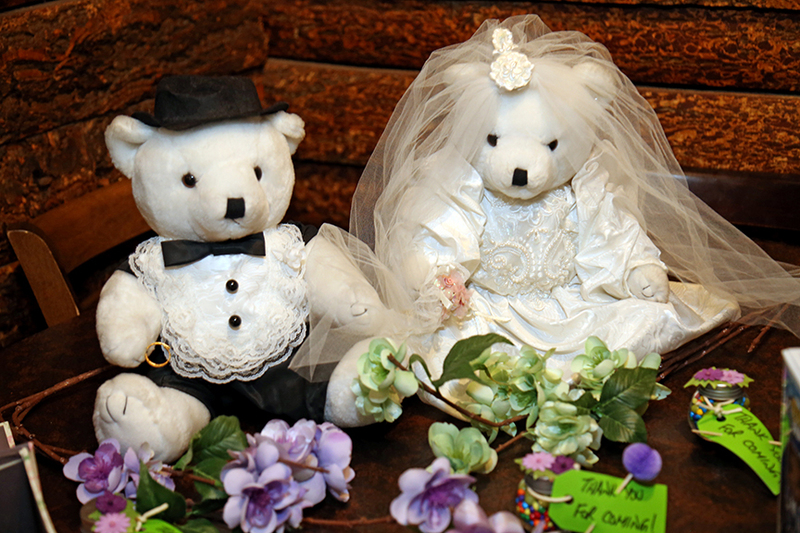 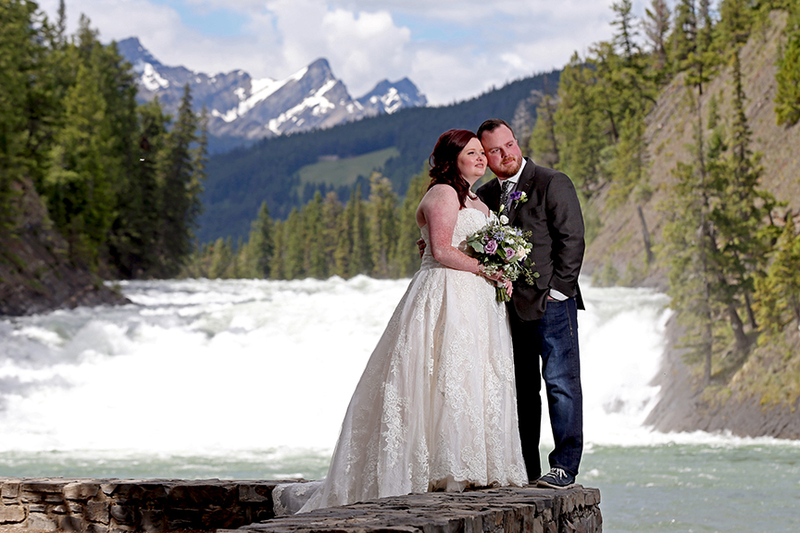 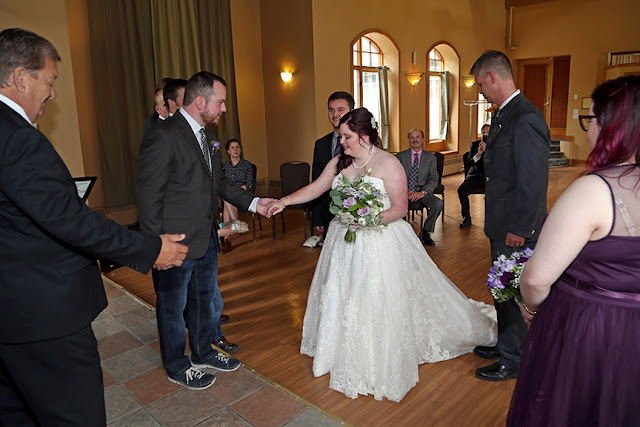 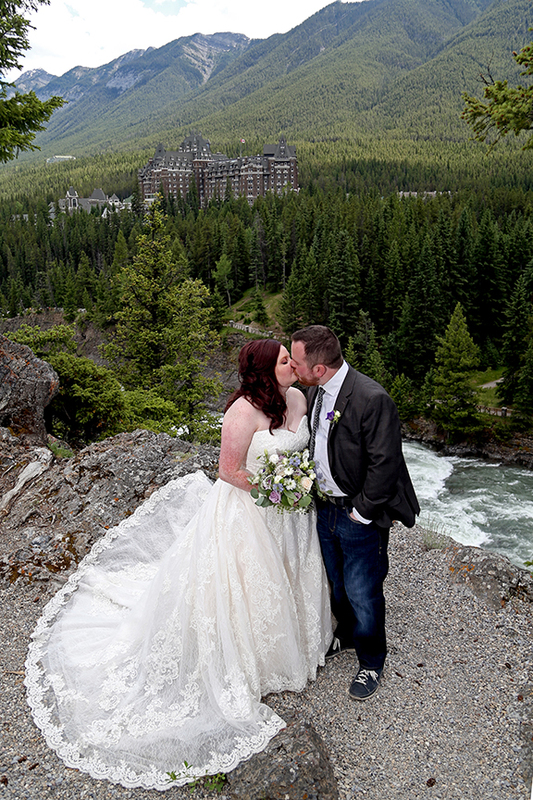 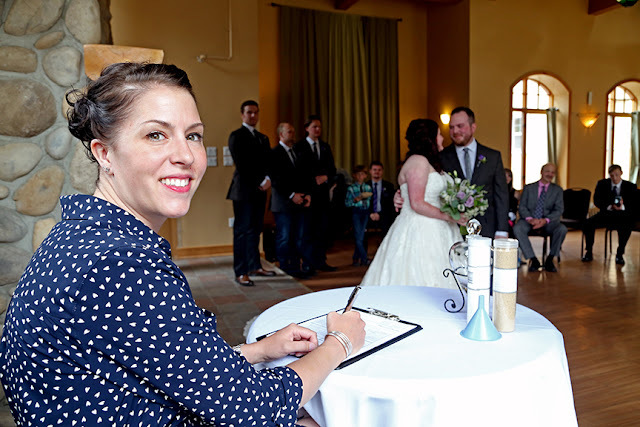 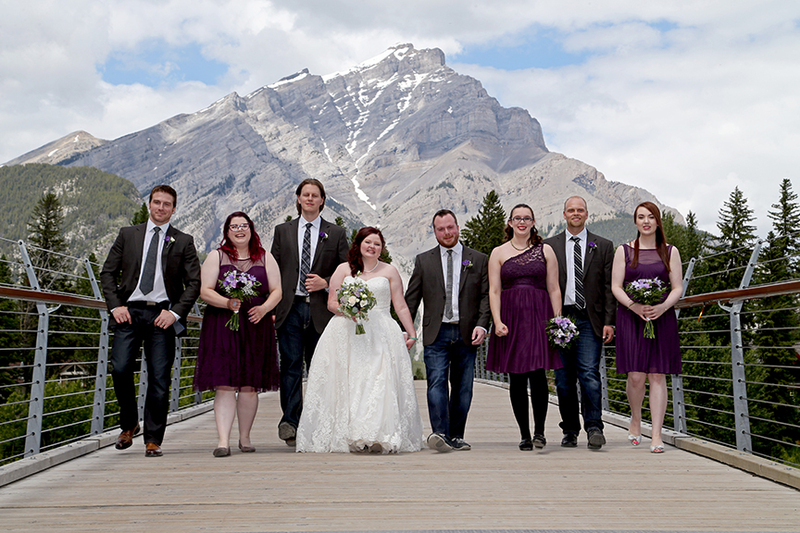 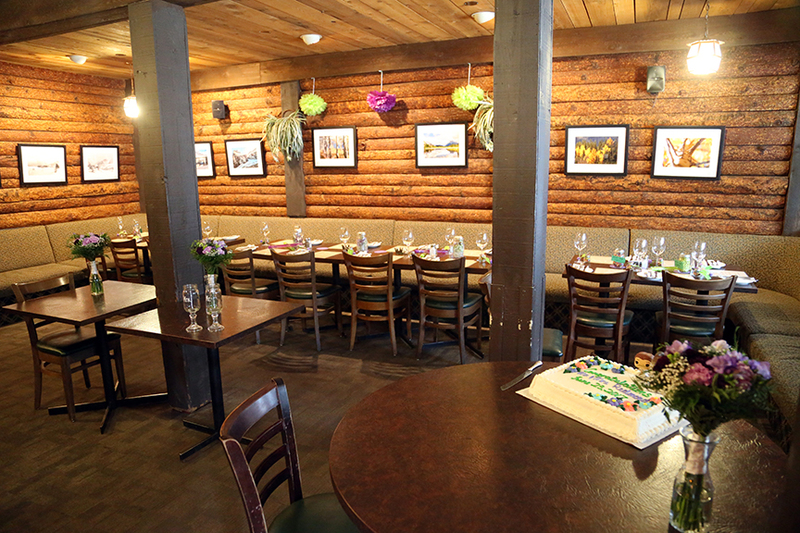 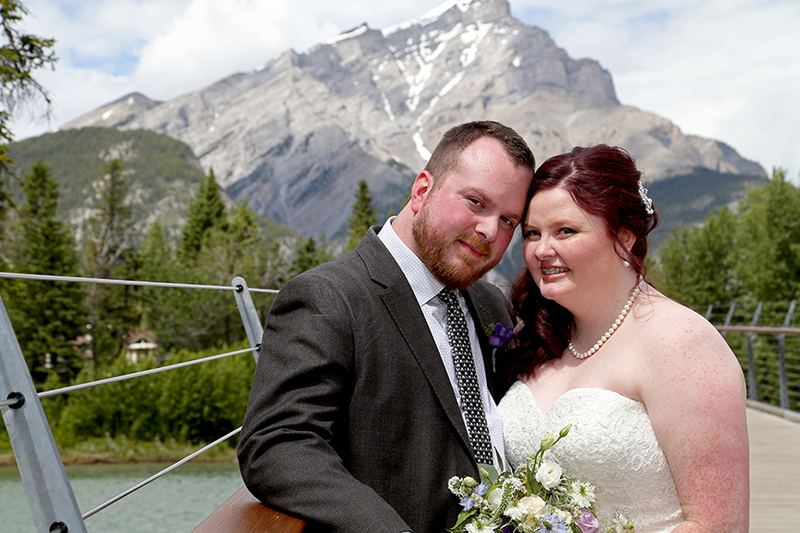 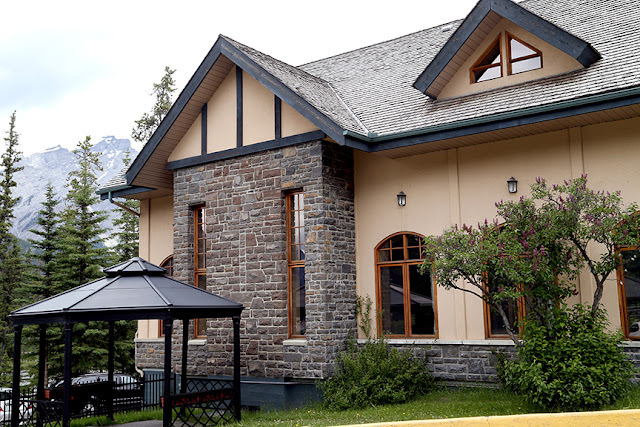 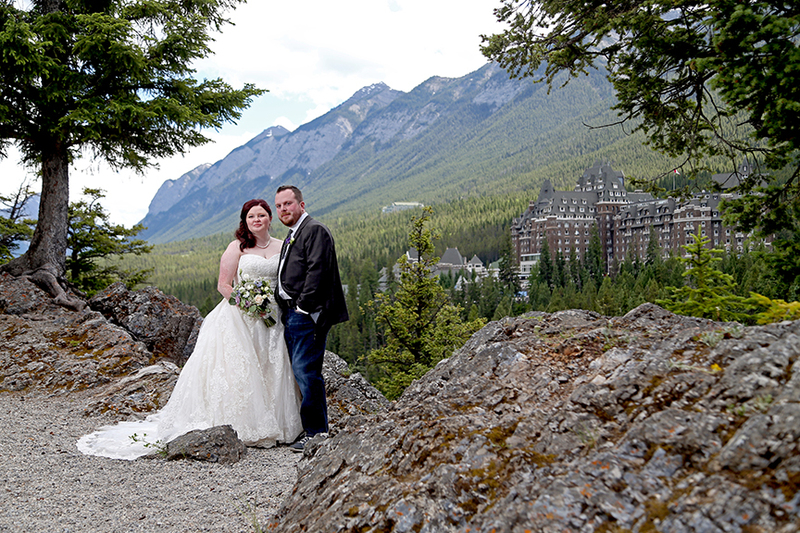 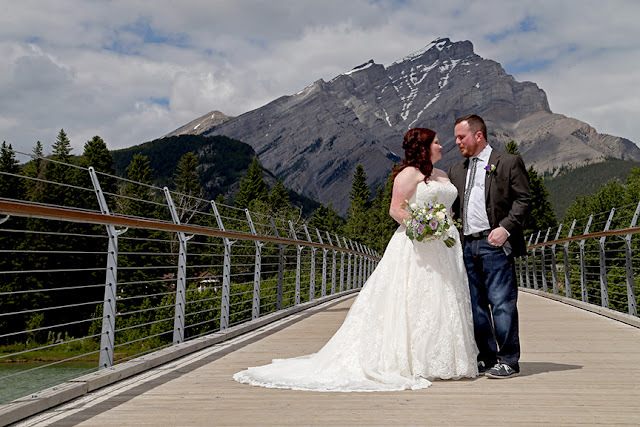 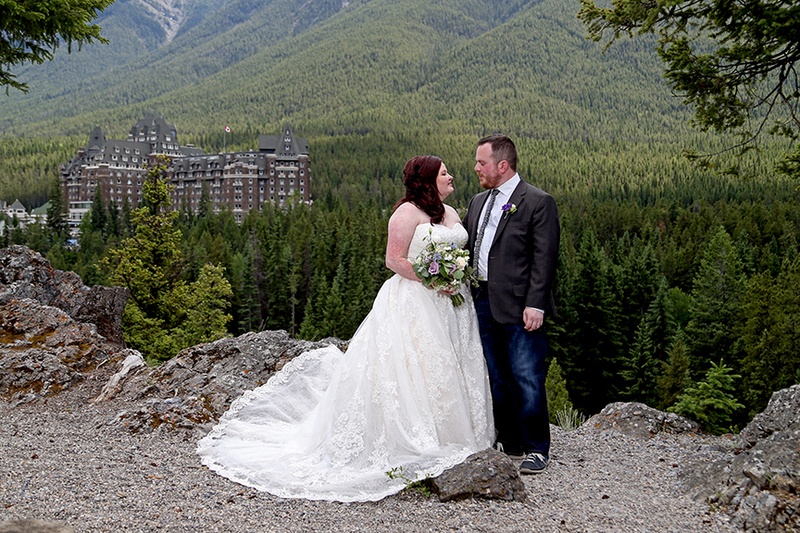 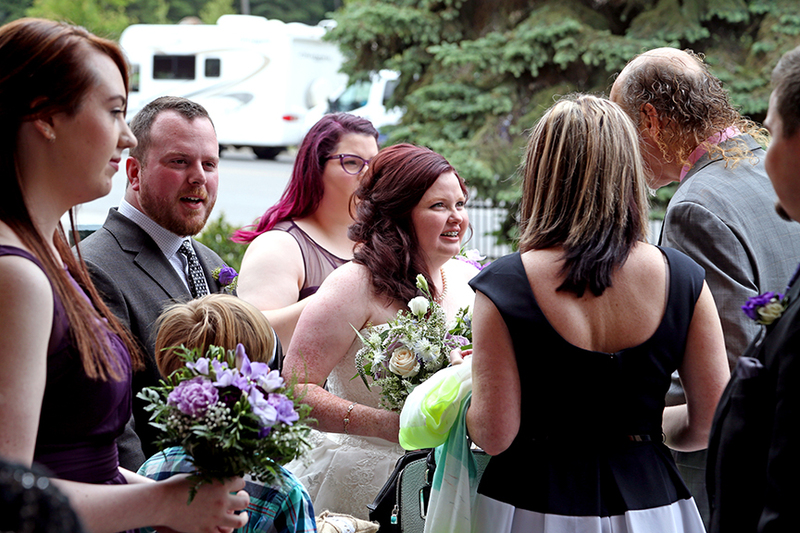 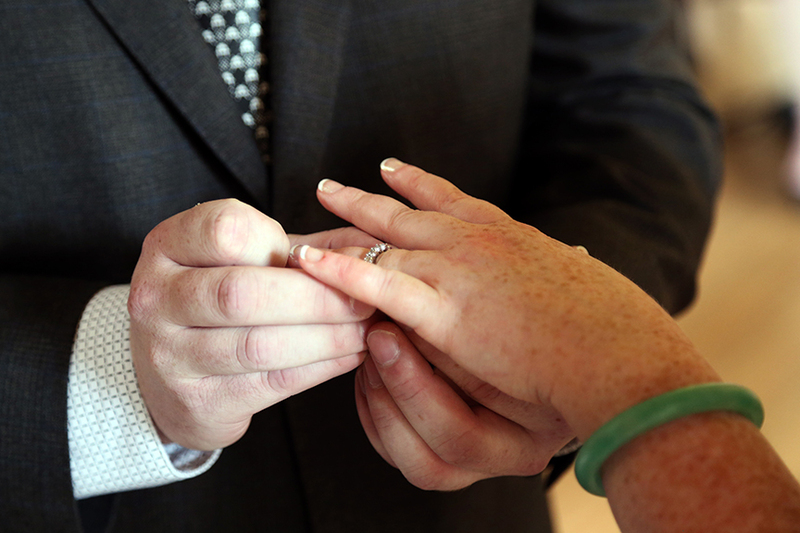 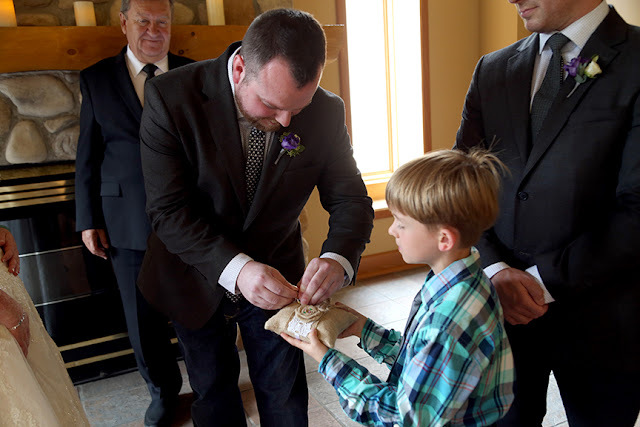 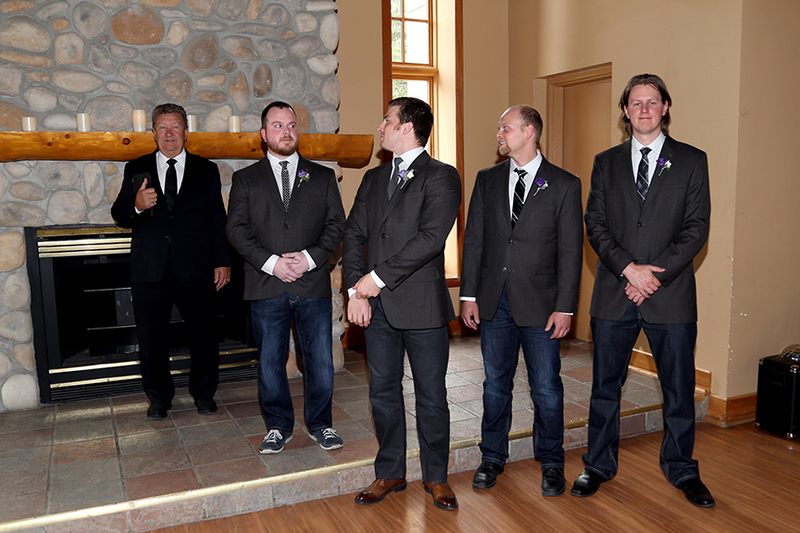 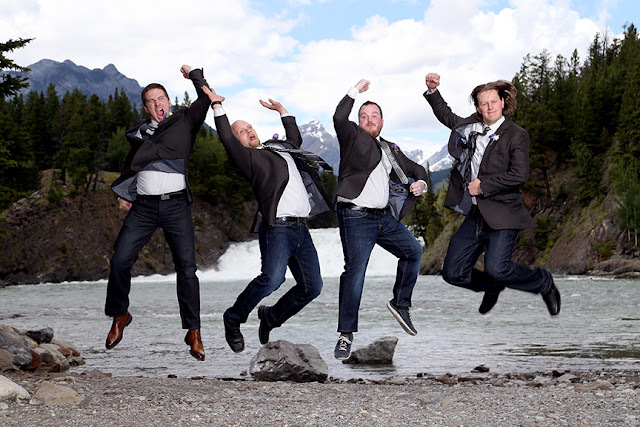 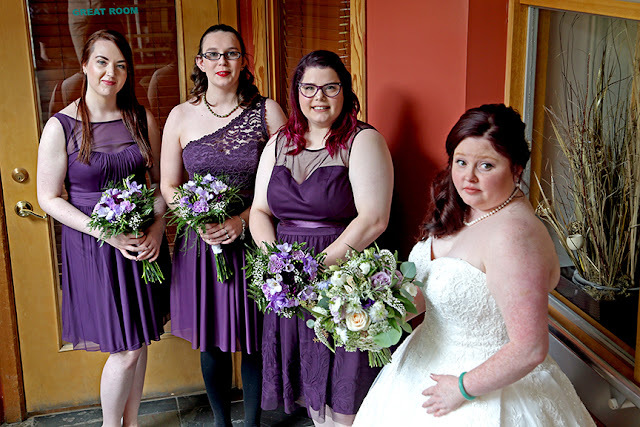 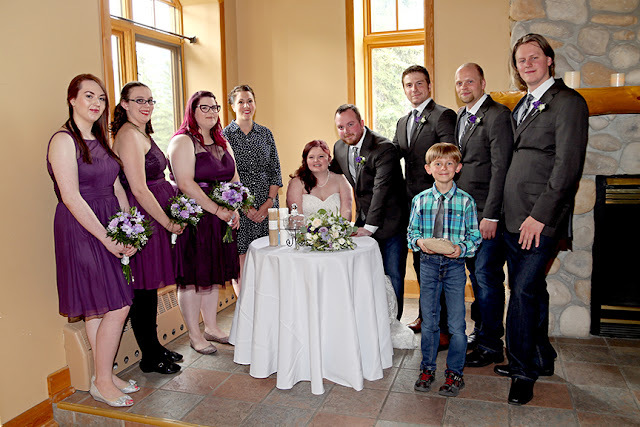 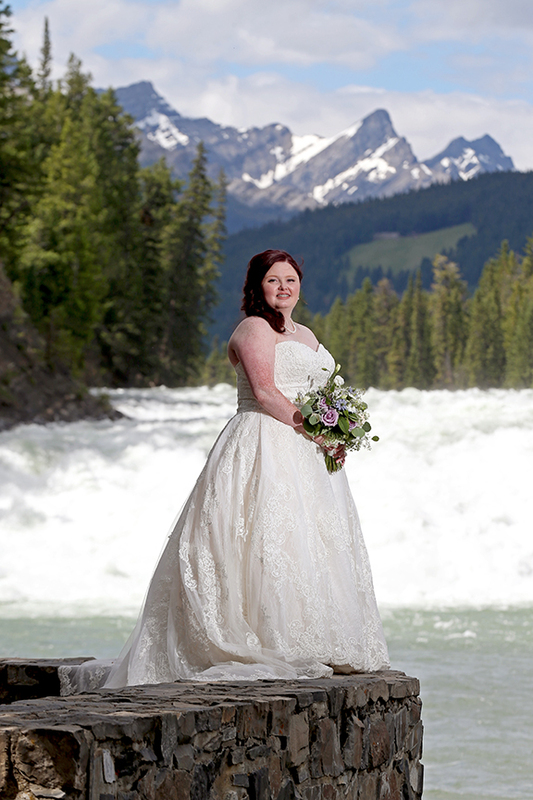 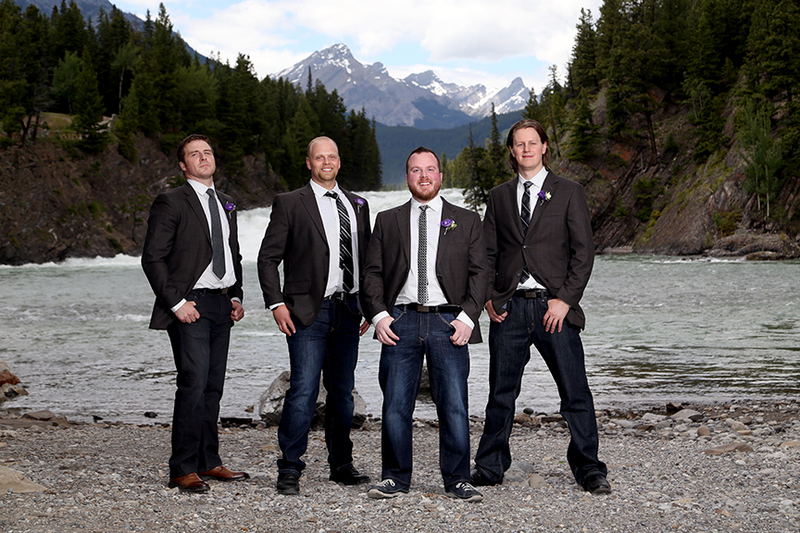 We love it when couples choose to Elope in Banff. 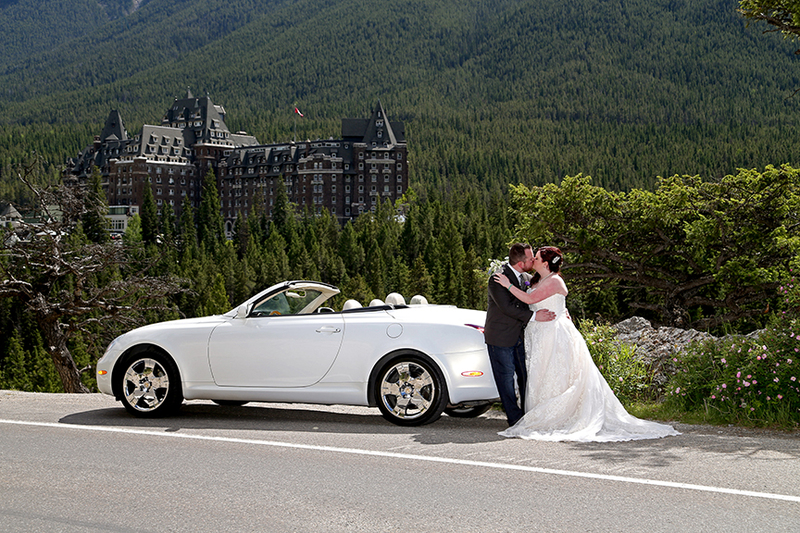 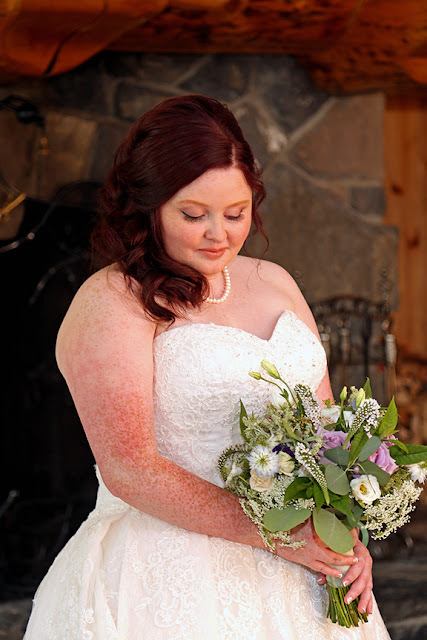 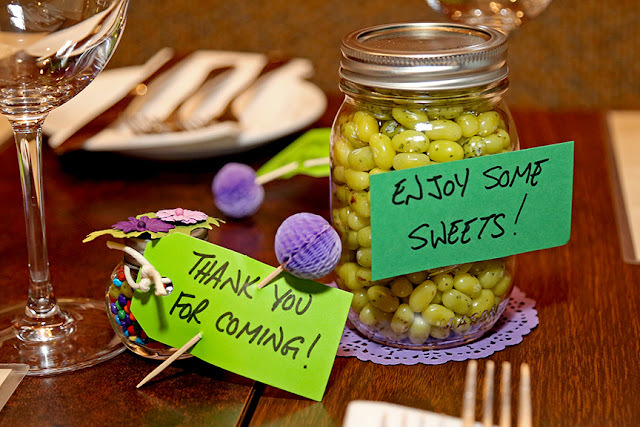 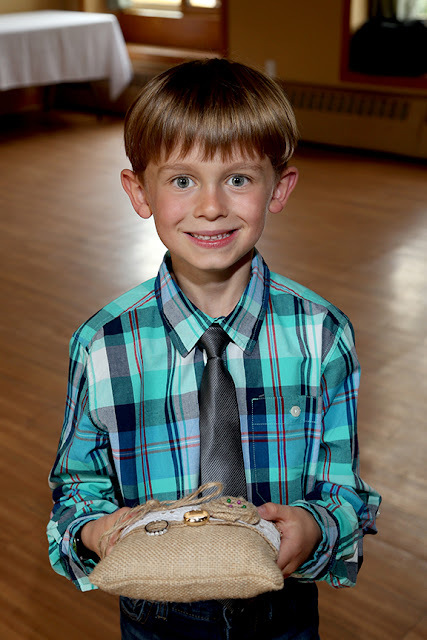 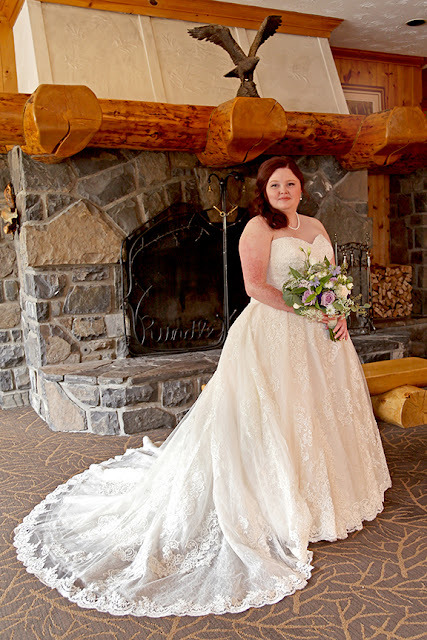 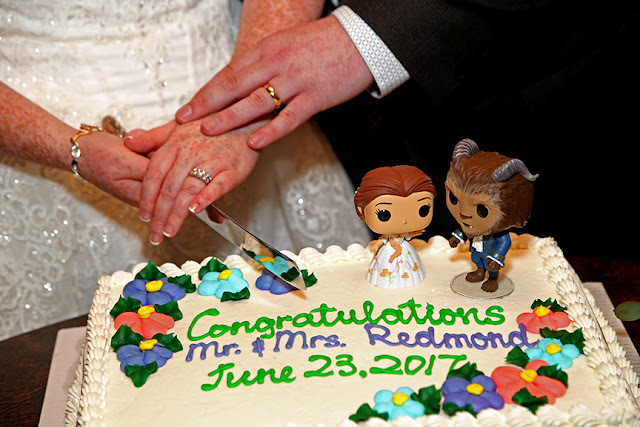 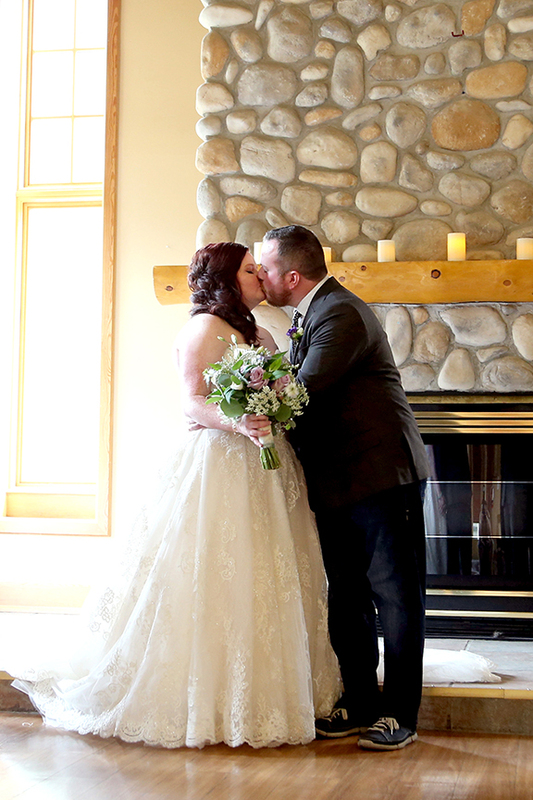 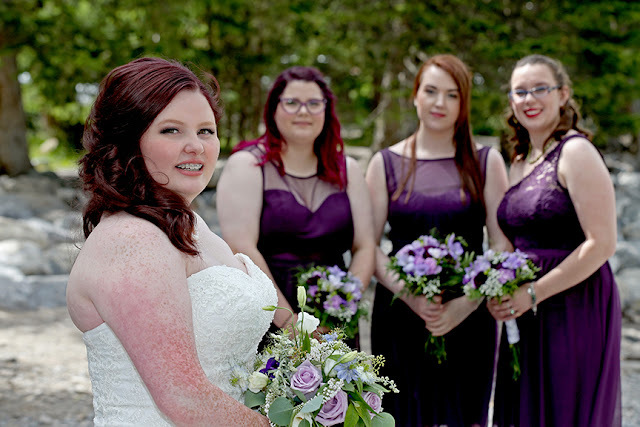 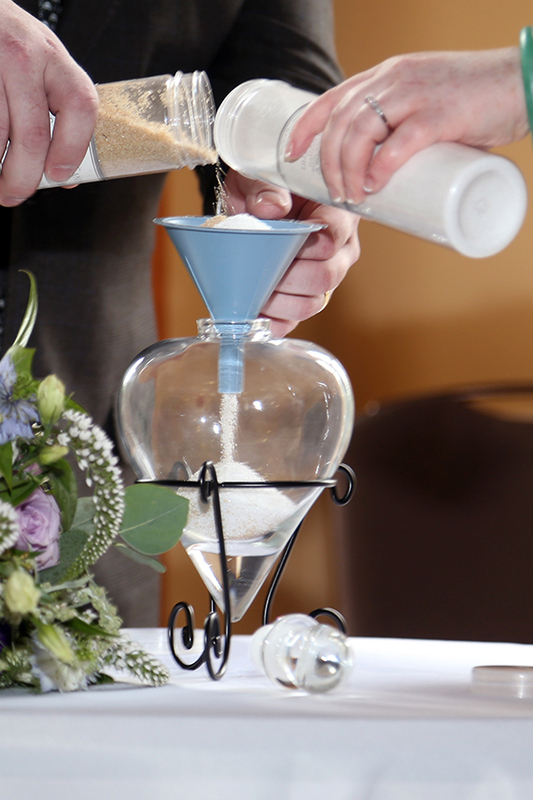 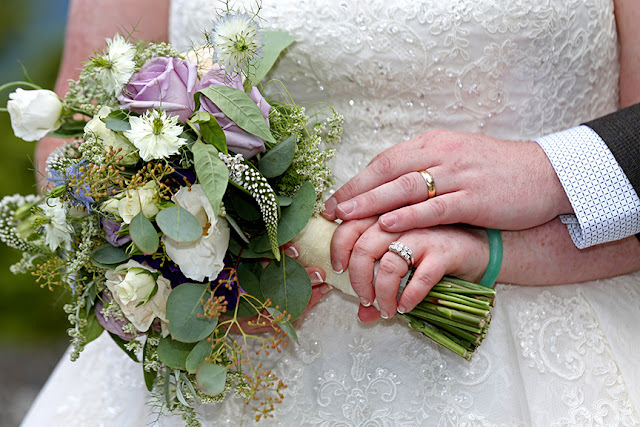 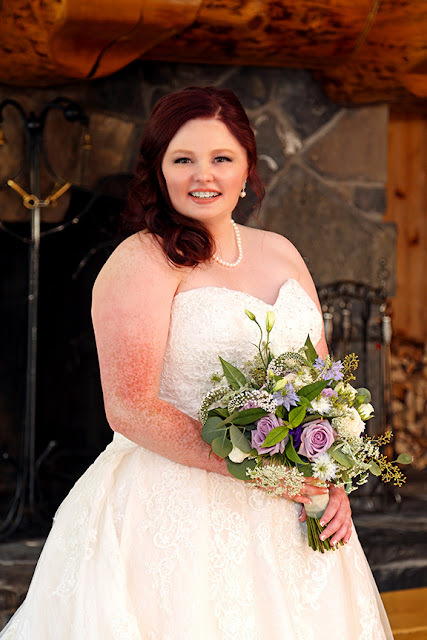 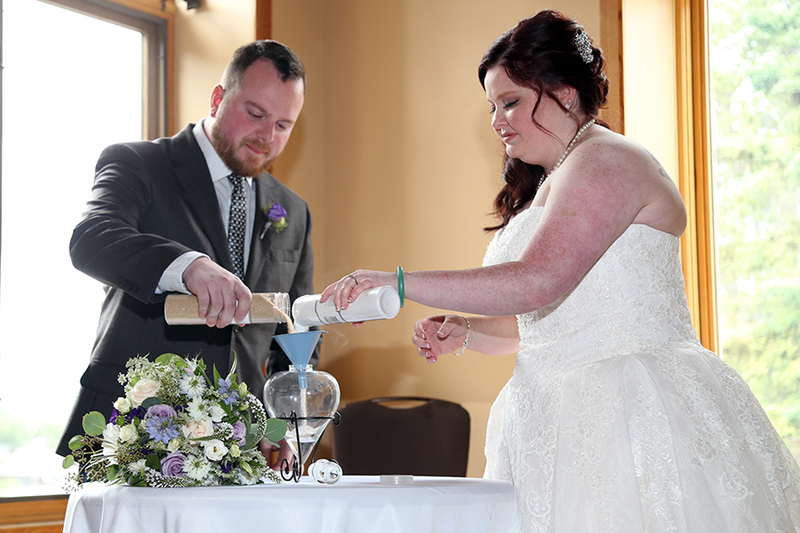 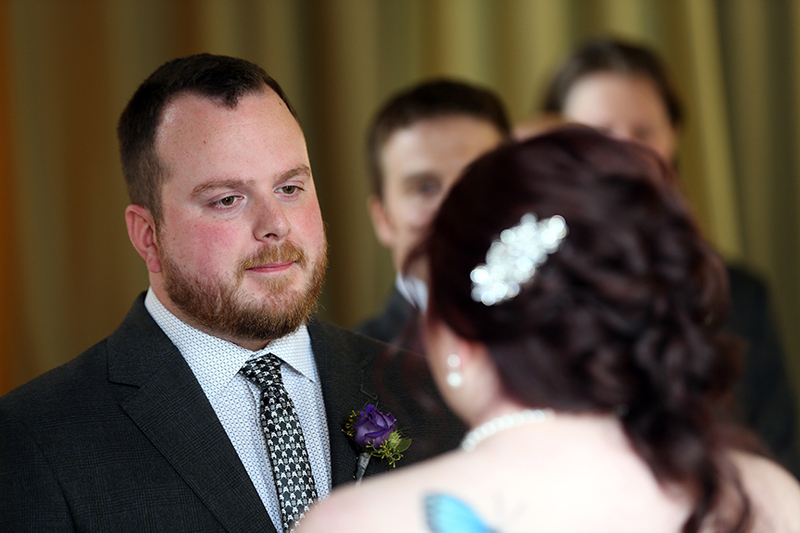 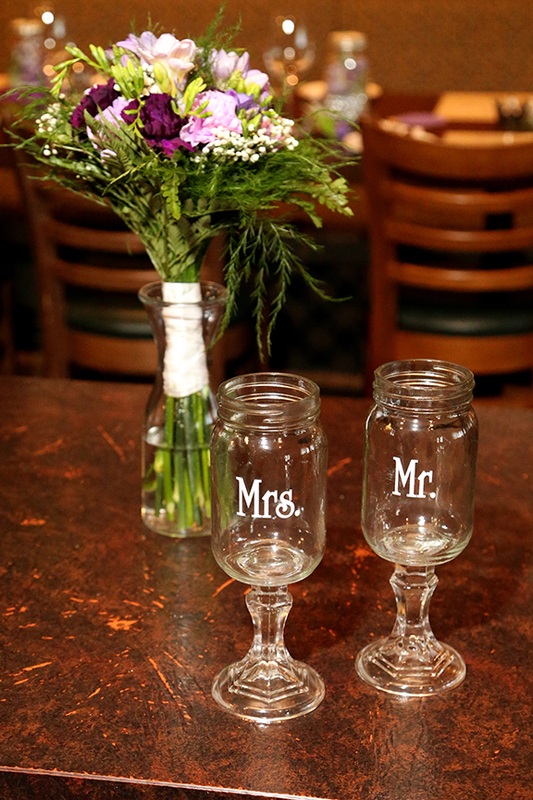 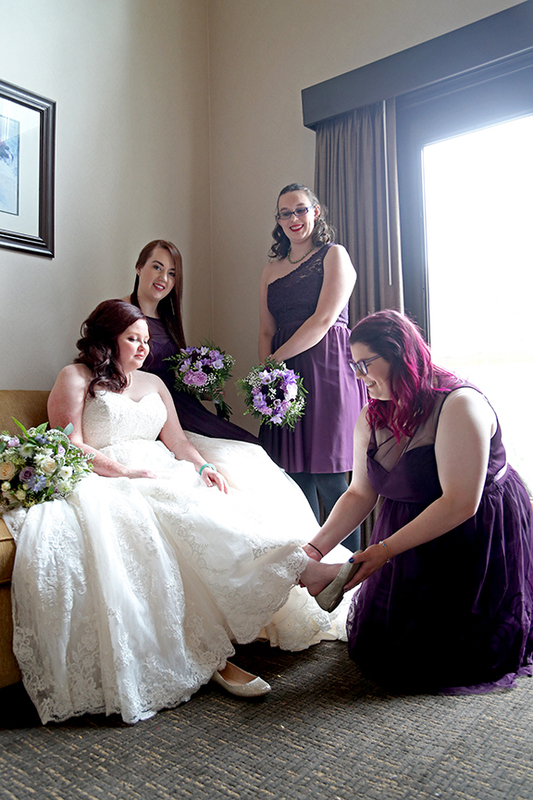 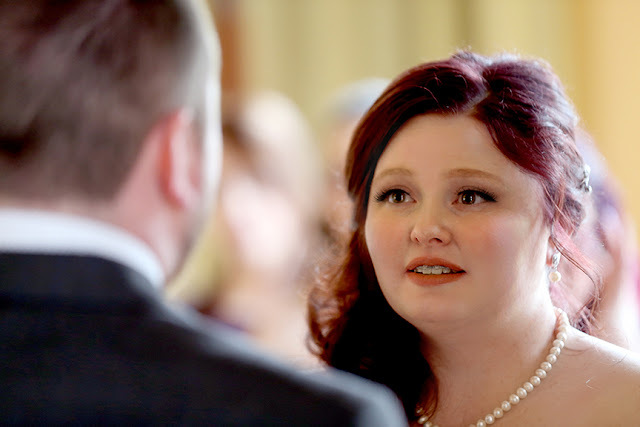 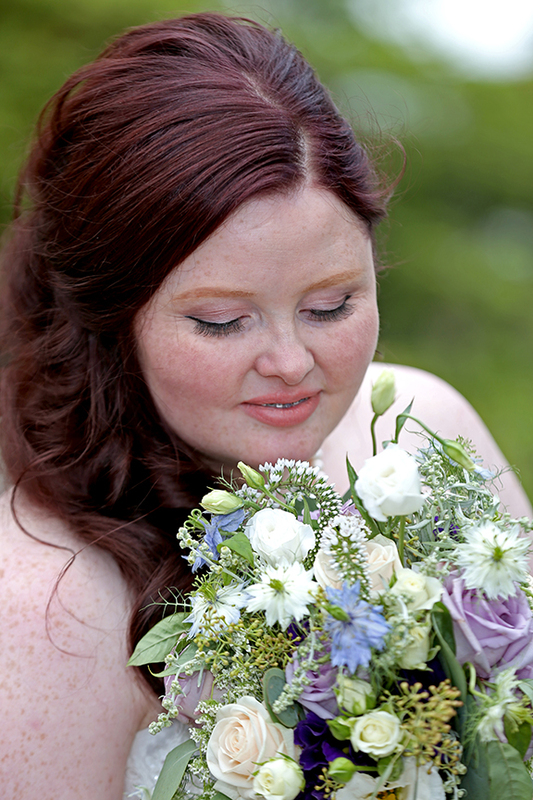 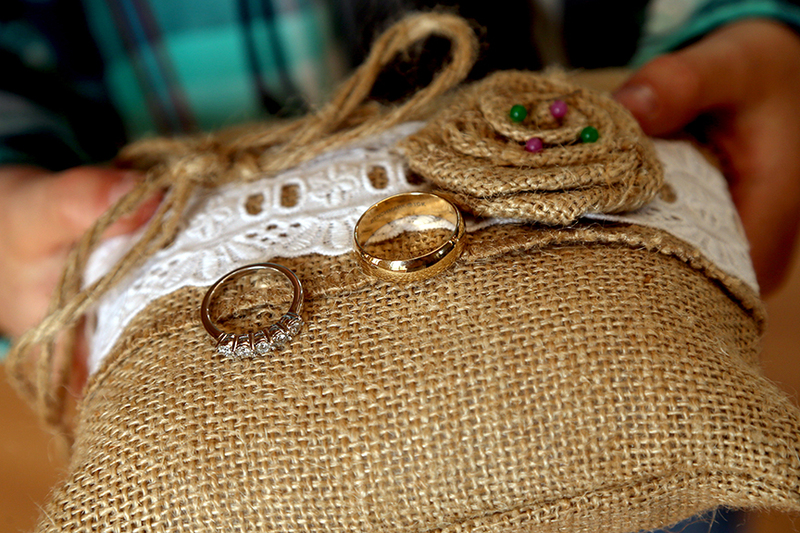 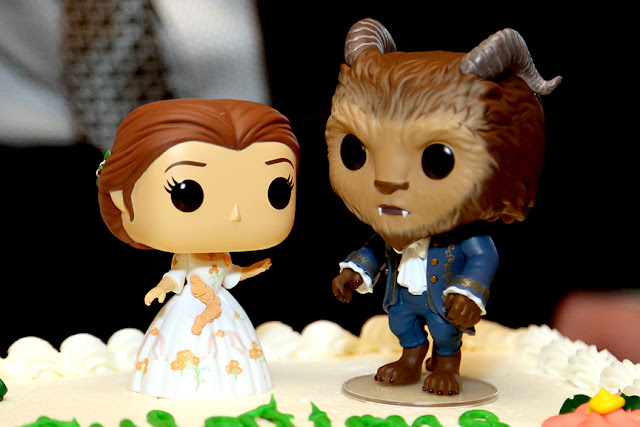 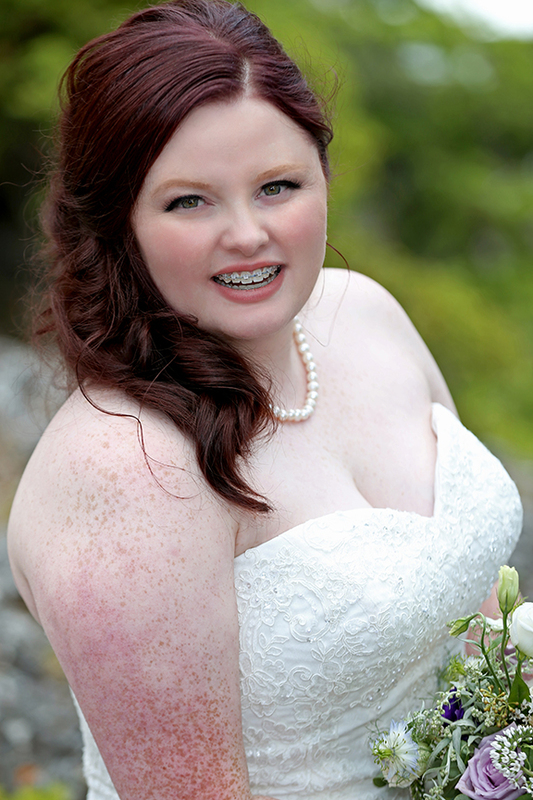 enjoy the scenery and get spectacular photographs to remember your special day. 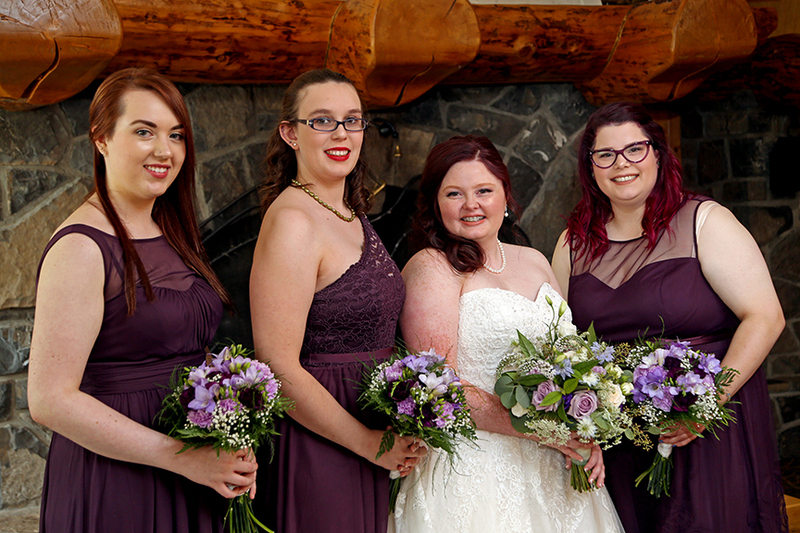 wedding party as we were laughing so much! 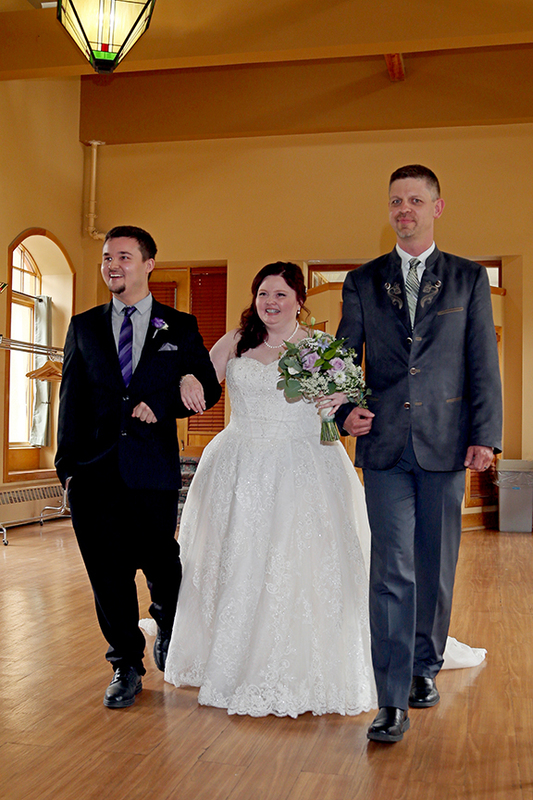 Wishing Melissa & David a lifetime of happiness.